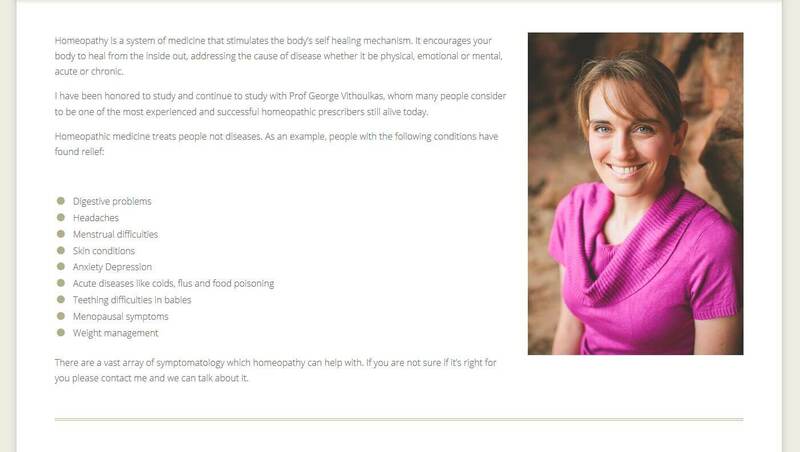 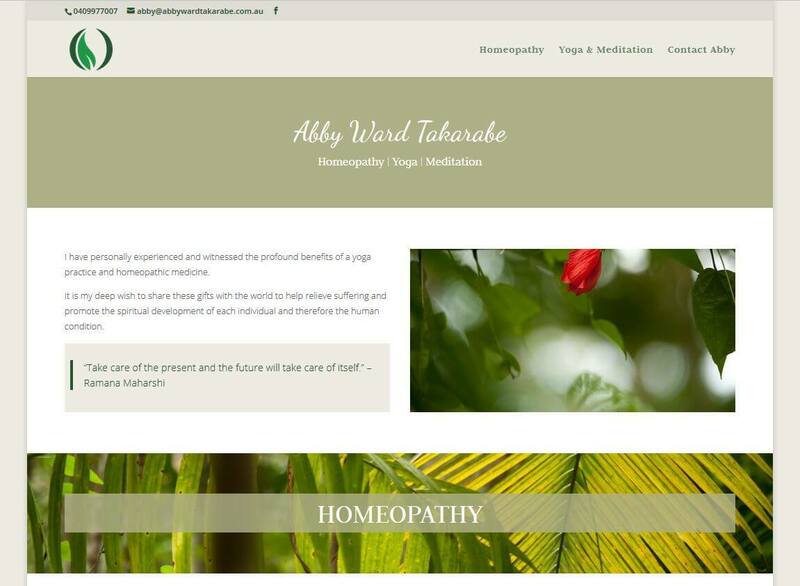 Abby Ward Takarabe, GCDS BHSc DipHom, offers her services of homeopathy, yoga and meditation. 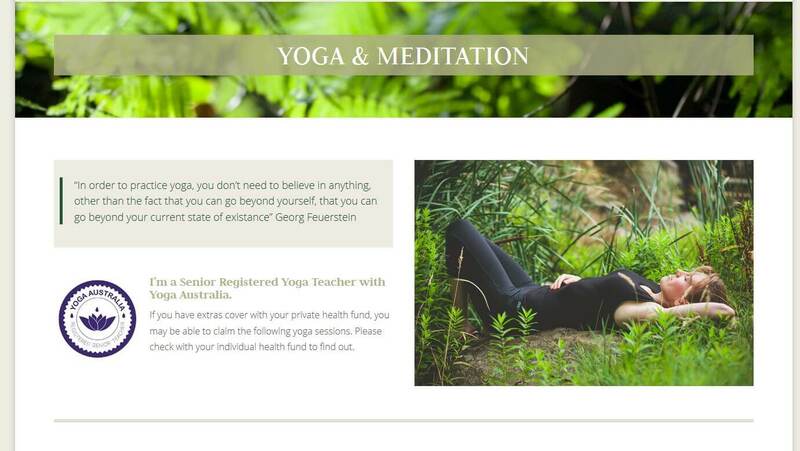 She previously had a another and larger website that we built a few years ago, but wanted to downsize and have a simple updated website. 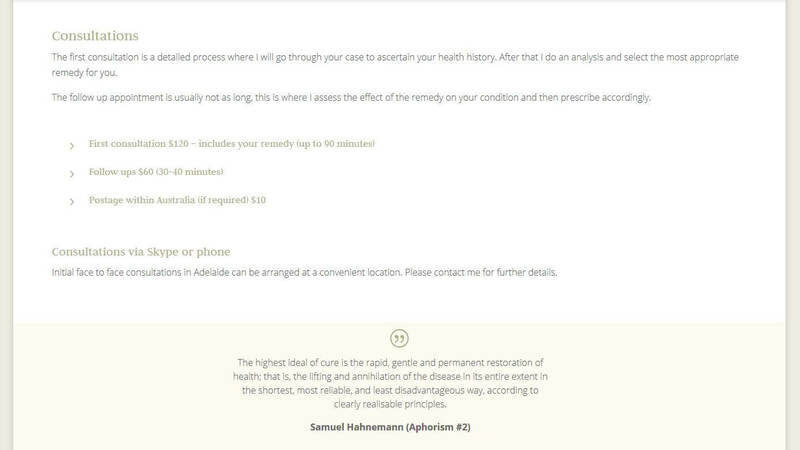 Abby offers Skype consultation and can therefore take clients all over Australia.